Good-value Family Holidays in Turkey | Where to Vacation? 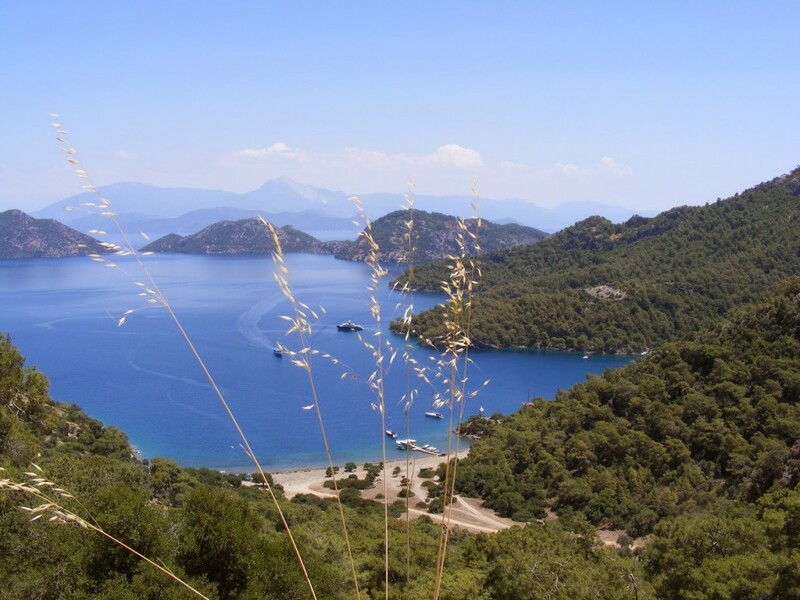 Holidays to Turkey have long been popular with families due to the area’s beautiful beaches, sunny weather and vast array of tourist attractions. The Mediterranean seaside resorts are always a big hit with kids, while couples can enjoy a romantic break in the city with everything that Istanbul has to offer. Turkey is also home to a wealth of history and culture, including Roman ruins which can be seen at their best along the southern and western coast of the country. Holidays to Turkey are also famed for their value for money, with many of the best attractions being very reasonably priced or completely free. For the history enthusiasts, many museums and ruins can be explored for no cost at all. Incredible beaches are in great abundance, where the whole family can enjoy water sports, take a dip in the sea, or relax on the sand for a great value memorable family holiday. For holidaymakers looking for the perfect beach, be sure to stop at Patara beach. At nine miles long, it is one of the longest stretches of beach to be found anywhere in the Mediterranean. The white pristine beach is unspoiled by tourism, with a backdrop of only ancient ruins and one small cafe. Nature enthusiasts will be keen to learn about the Loggerhead turtle, an endangered species which breeds on the beach. Another claim to fame for the village of Patara is that it was the birthplace of St. Nicholas, the bishop who would later become the legend of Santa Claus. Holidays to Turkey would not be complete without a trip to the Blue Mosque in Istanbul. The stunning architecture which incorporates six minarets has made the attraction one of the most popular tourist destinations in the city. The building is surrounded by bright gardens full of blooming flowers which make for a great background in family photos. Antalya is the base of many families holidays to Turkey, as it encompasses both spectacular scenery and family-friendly attractions. Situated on the Mediterranean coastline along the Turkish Riviera, Antalya is a large city which offers a great choice of restaurants, bars and hotels. For those looking for a bit of a buzz, the city is most vibrant in the evening when it really comes to life. 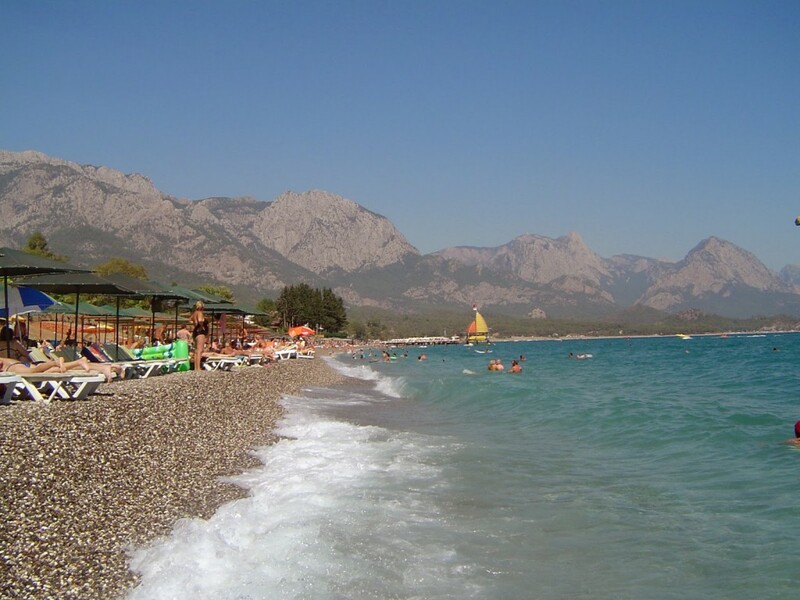 Those looking for a more laid-back family holiday will also find lots of enjoyment in Antalya, which benefits from many beautiful beaches. The city also offers numerous family activities such as mountain climbing, sailing, hiking, or simply relaxing by the pool and enjoying the view. 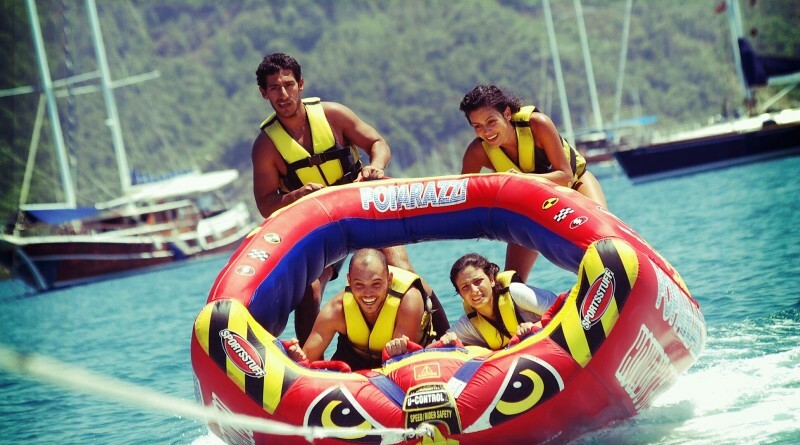 Water sports enthusiasts planning holidays to Turkey will want to be sure to check out Marmaris. This seaside resort in south-west Turkey features a beautiful port set against the backdrop of mountains covered in dense pine trees. 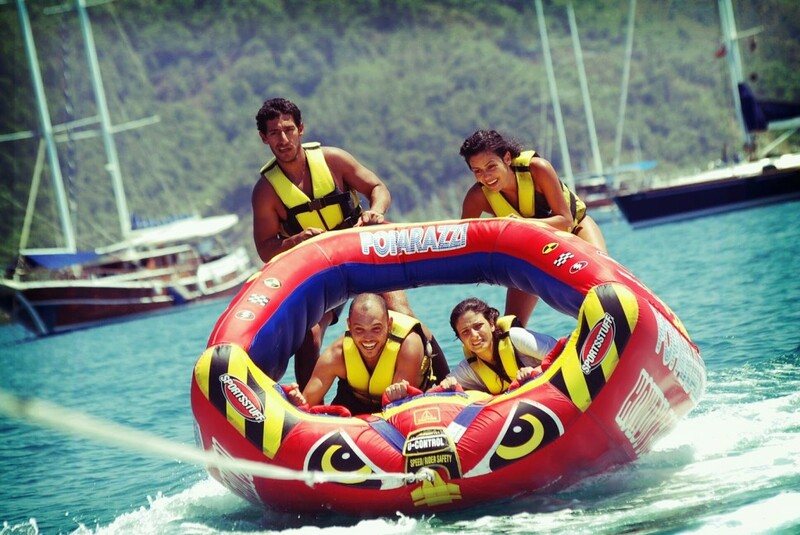 A great choice for a family, this town has an array of fantastic restaurants and cafes for you to try out the local cuisine, while also offering adventure to the thrill-seekers among us, in the form of watersports and diving activities. Thanks for vacation idea! But whats is with security there?